Disclosure: I was provided with complimentary tickets for my family in exchange for spreading the word. 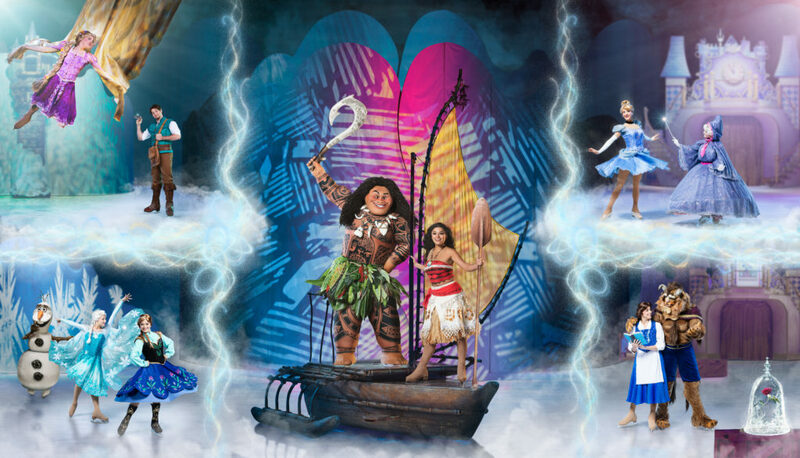 skating into Phoenix January 17 – 20 as Disney’s Moana voyages onto the ice for the first time ever! 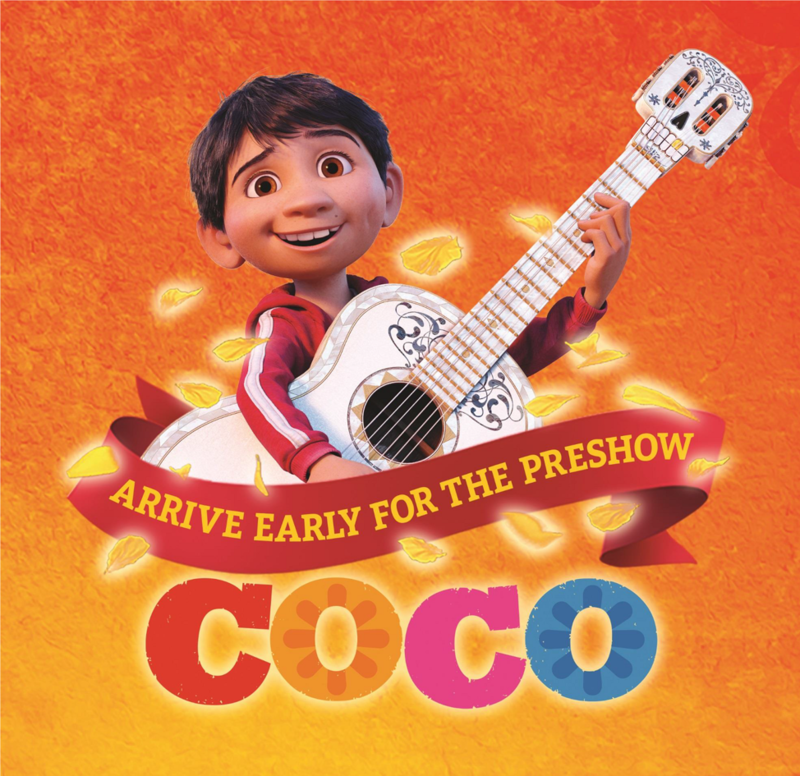 Show up early for a Special Pre-Show Sing-Along with Miguel from Disney-Pixar’s Coco! 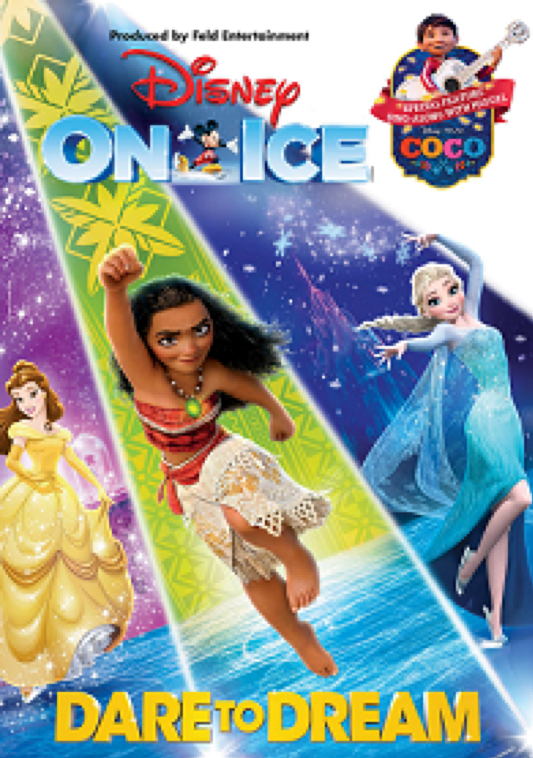 Celebrate what’s possible as five daring Disney Princesses spark the courage inside us all in Disney On Ice presents Dare To Dream. Hosts Mickey Mouse and Minnie Mouse bring the Disney magic to life and take audiences on an expedition across raging seas and snow-covered mountains in this action-packed extravaganza with the beloved characters from Disney’s Beauty and the Beast, Frozen, Tangled and Cinderella. 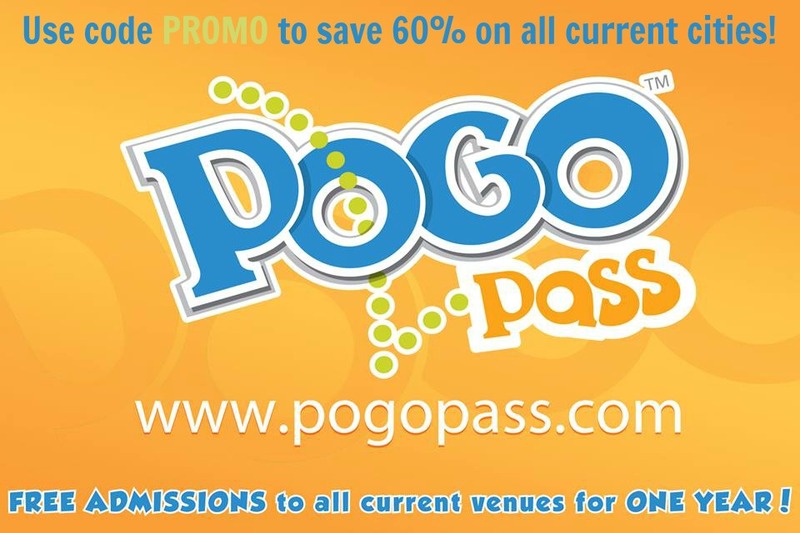 Tickets available for purchase online at Ticketmaster.com, charge by phone at 800-745-3000 or in-person at the Talking Stick Resort Arena Box Office. I am a Feld Family Ambassador, and in exchange for my time and efforts in attending shows and reporting my opinion within this blog, as well as keeping you advised of the latest discount offers, Feld Entertainment has provided me with complimentary tickets to Feld shows and opportunities to attend private Feld pre-‐Show events. As always all opinions and thoughts are my own.